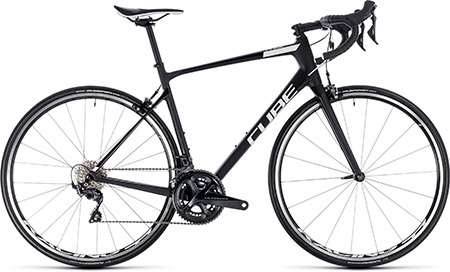 For every pedal push to be a pleasure, we wanted a lightweight elegant and nervous road bike. A few tests later, we are pleased to propose the Cube Attain GTC SL. This full carbon frame has a unique shape. Thanks to its geometry it enjoys a maximized rigidity – so as to transmit as much power as possible – without neglecting the comfort aspect. 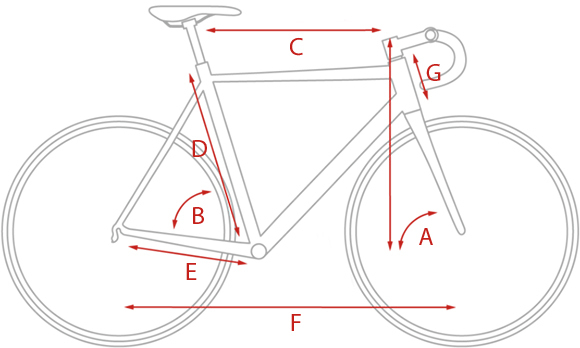 Both robust and precise at the same time, that bike is perfect to swallow up the kilometers. 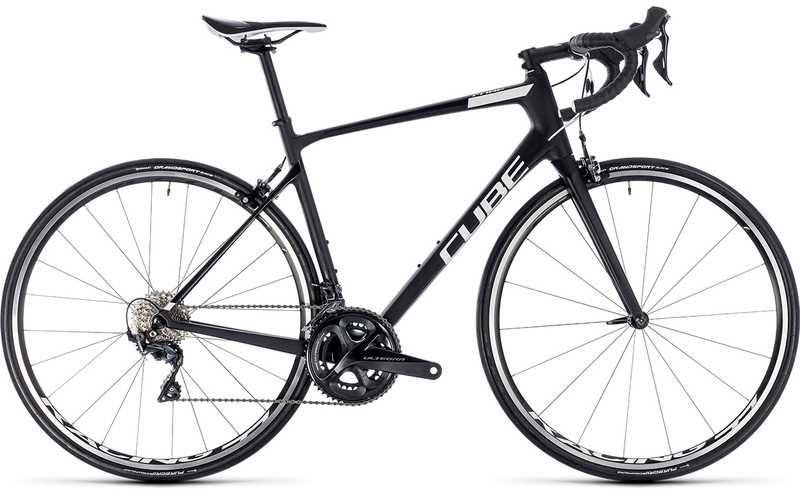 The 11-speed Shimano Ultegra assembly and the Fulcrum Racing 77 wheels are a guarantee of performance and liability! NB: As an option, this bike may be equipped with a carrier. Do not forget to bring your clipless pedals and shoes.